After a long week you’re settled in to watch a movie with your spouse in your home theater. Suddenly the lights in the other room flicker, wavy lines appear on your projection screen, and audio cuts out momentarily. To your frustration, these interruptions occur many times throughout the movie. These are the woes of many Southern California music and movie enthusiasts. The region’s variable power grid is infamous for inconsistent power, which results in power spikes, surges, and outages. High-end AV components are particularly vulnerable to this dirty power, which leads to diminished sound and video quality and, eventually, irreparable damage to pricey equipment. With a Torus Power Toroidal Isolation transformer now installed in their Rancho Palos Verdes home, the Louie family enjoys glitch-free entertainment. 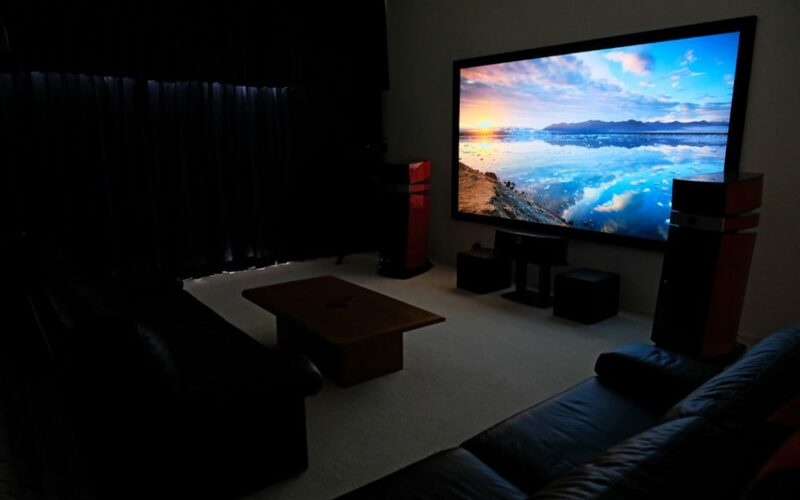 Homeowners Lee and Stan Louie solved the problem in their home theater and two-channel audio system with a Torus Power AVR 15 Plus, which delivers a clean and stable source of power, elevating the entertainment experience and protecting her high-end AV components. “With the Torus Power unit plugged in and all the electronic components connected, we get a perfect feed. If a momentary glitch occurs, we don’t see or hear a thing. No wavy lines. No noise. It’s made a huge difference for us,” says Lee. Torus Power Toroidal Isolation transformers use narrow bandwidth technology to filter noise and harmonics from incoming power lines, reducing line distortion to protect equipment while enhancing its performance. Series Mode Surge Suppression further protects gear by absorbing power surges more than 2V above peak line voltage, so power remains clean. 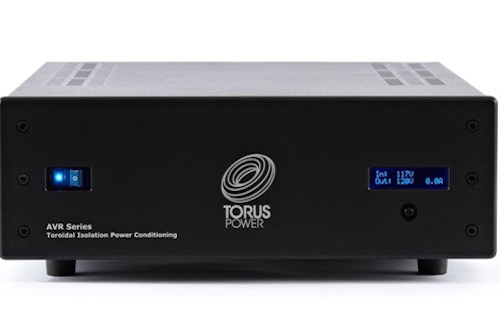 Finally, Torus Power’s AVR models, including the AVR 15 Plus, employ proprietary Automatic Voltage Regulation technology, which protects delicate AV components from the effects of power spikes, dips, brownouts, and surges—in general as well as those that follow blackouts. The unit provides stable voltage to keep equipment running in the optimal range of 115VAC to 125VAC. Stan says the unit rarely strays from a steady 120VAC, so they know the AV system is receiving steady, continuous power even if the rest of the house experiences a power glitch or surge. In addition to performing its primary objective of feeding the high-end AV system with pure power to prolong the life of the electronic components, the AVR 15 Plus isolation transformer has also improved the overall sound and video quality in the home theater. “When we first plugged the Torus Power unit into the speakers we had at the time, we noticed an immediate improvement in sound quality resulting from the clean power. The sound opened up. We could hear the improved clarity and resolution; the audio was fuller and more immersive,” says Stan. Likewise, the AVR 15 Plus elicits the best image fidelity from the video system, which includes a DirecTV cable box and a Sony 4K Blu-ray player as sources, with a Sony VPLVW675ES projector shining onto a Stewart Filmscreen 120-inch GrayHawk. With clean power feeding (and protecting) all this high-end equipment, the difference can be seen onscreen. The Torus Power AVR 15 Plus makes it possible to enjoy the system without interruption. “Whether we’re watching a movie, a sporting event, or enjoying a day of gaming on the big screen, it’s a perfect, continuous feed of the highest quality,” says Lee. 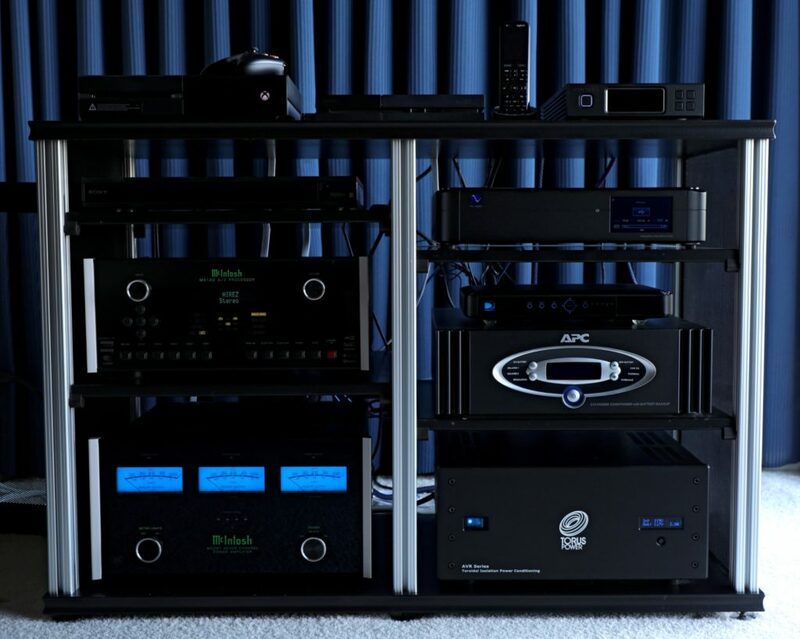 With an Aurender N100H high-res music server/player sending a signal through a PS Audio PerfectWave DirectStream DAC to a McIntosh Labs processor, all powered and protected by the Torus Power AVR 15 Plus, the Louies ensured that every component in the chain contributed to a pristine, open, and amazing hi-res audio experience. “I’ll be listening to a song I’ve heard my whole life, and I play it on our high-resolution audio system, and I hear instruments I’ve never heard before, sounds I never even knew were there,” says Lee. Whether it’s the most upscale urban neighborhood or a home that’s nearly off the grid, power is inconsistent wherever you go. When it comes to not only protecting your investment but getting every bit of performance out of it, clean power, toroidally isolated from the grid, is where it’s at. 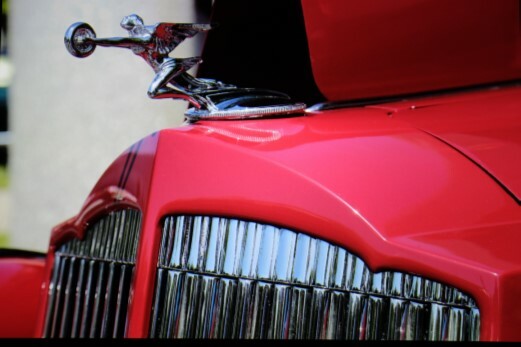 In the face of fluctuating and damaging power conditions, the Louies accomplished just that with a little help from Torus Power.